Michael Dell endorses partner ecosystem as tech giant's indirect business continues growth trajectory. 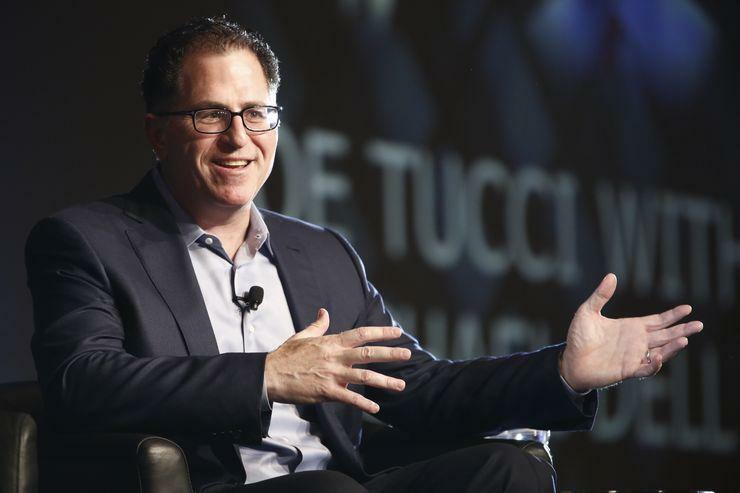 Michael Dell has offered his largest endorsement of partners to date, with Dell EMC’s global channel business now topping US$35 billion. Addressing over 4,000 partners at Dell EMC World 2017 in Las Vegas, Dell outlined key opportunities for the channel in the year ahead, based around cross-selling and providing end-to-end solutions for customers. 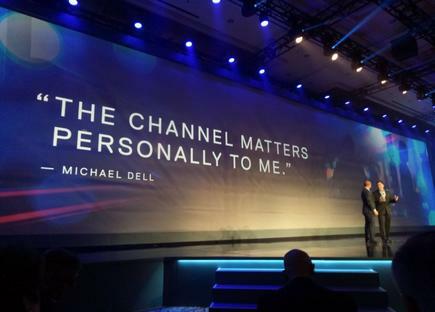 Dell’s cameo appearance during the 2017 Dell EMC Global Partner Summit was both impactful and symbolic for the channel, with the leader emphasising the increased role of partners going forward, and perhaps crucially, Dell EMC's commitment to its expanding ecosystem. Central to facilitating channel business growth is the Dell EMC Partner Program, launched in February following completion of the merger. Designed to offer the “best of both programs” from Dell and EMC, the unified program overcame early teething issues to offer channel clarity around rules of engagement, simplified rebates and deal registration, alongside an incremental US$150 million investment in incentives. “Make no mistake, we have ambitions to be number one,” Dell EMC global channels president John Byrne told partners. “We want to be the best and the biggest channel player in our industry. In a bid to provide greater protection to partners, Dell EMC has expanded its Incumbency Program to now cover infrastructure solutions, which now includes server and networking in addition to storage. Effective 22 May, the initiative targets the commercial segment of the business and is based on historical look-back for revenue and deal registration for partners. “Partners provided feedback and they wanted more predictably in how they engaged with Dell EMC,” Dell EMC senior vice president of channels Asia Pacific Tian Beng Ng told ARN. “For the Infrastructure Incumbency, we looked at our end customers and if they had been buying predominantly from the channel for servers, storage and networking, we would protect that customer for the channel. 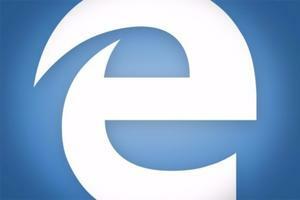 Read more Is the premium PC market approaching critical mass? Tian Beng said the expansion was in response to channel demand, with partners seeking greater levels of protection in deals going forward. “The channel responded well to the Storage Incumbency initiative we launched last year and this extension is a huge advantage for the channel,” Tian Beng added. “We’re protecting the channel but this isn’t for a specific partner which means that other partners can still compete, it’s aimed at the direct team. Effective 22 May, Client Incumbency is also for the commercial segment of the business. “This isn’t a look back but a look forward approach,” Tian Beng said. “If a partner brings forward a customer that has not bought Dell desktops or notebooks before, if they are a brand new customer then we will also protect the deal for the channel. Alongside incumbency releases, the vendor also opened up its partner program to the Virtustream channel, allowing resellers to sell Dell Technologies’ public cloud consumption with private cloud performance, availability and security. Effective immediately, the addition will offer front-end margin, tier credits, top rebate eligibility for partners. “Virtustream now joins RSA and Pivotal as part of the program which again, offers greater benefits to channel partners,” Tian Beng added. With the dust still settling on the program launch, partners are still coming to terms with the unification of two tech giants in the channel. For Tian Beng, previous concerns - held chiefly by EMC partners - around Dell’s traditionally direct approach have now been widely addressed. 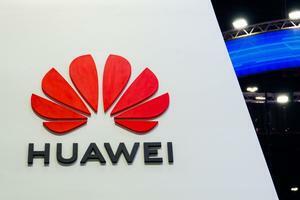 “Honestly, it came up at the beginning because when we formed the new program the EMC partners were naturally more concerned,” Tian Beng acknowledged. “But since we launched the program the Storage Incumbency addressed many of the concerns and now we’re taking a huge step forward by moving that into servers and networking also. When dissecting Dell EMC's new-look channel approach, Tian Beng said the program is based on being both profitable and predictable for partners. "We’ve took the best of both programs," Tian Beng explained. "The positive part of the Dell program was that it was profitable but the EMC program wasn’t as profitable, yet more predictable. Furthermore, Tian Beng told ARN that the combined program leveraged EMC's strong play around partner enablement and training, in response to partner feedback. “We took that aspect and integrated it into the new program,” he added. “In the past, the Dell side only certified based on the company but the big difference is that now we are certifying based on individuals. Across Asia Pacific and Japan, Dell EMC’s channel business represents 70 per cent of the vendor’s revenues in the region, with Australia and New Zealand around the 40-50 per cent mark. Excluding Greater China, Dell EMC has close to 30,000 partners across the region, with around 600 “metal tier” partners, covering Titanium, Platinum and Gold tier rankings. “These partners typically buy direct through Dell, but some do utilise distribution,” Tian Beng said. “The rest are resellers which provides strong coverage regionally through our channel. “Our metal tier partners have a choice to buy through Dell EMC direct or through distribution, it depends on preference. Looking ahead, Tian Beng said plans are in place to continue to source partner feedback, fine-tuning the program as it evolves. “We’ve already launched new advancements so we have the flexibility to make adjustments along the way," he said. "We want to listen to our partners and ensure that we act on it." James Henderson attended Dell EMC World 2017 as a guest of Dell EMC.